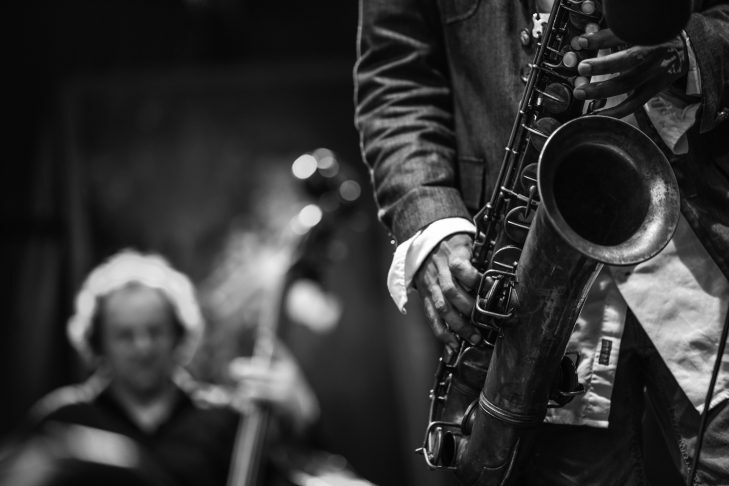 Join us for our popular Jazz Shabbat Services with Rabbi Keith Stern, Cantorial Soloist Susan Glickman, Jamie Saltman (keyboard, conductor), Jerzy Glod (drums) and Todd Baker (bass). Cercie Miller on sax (January 27). Amir Milstein on flute and Cercie Miller on sax and a special appearance by Midrashir, our teen singers. (March 10). Andy Baer on sax (April 7).